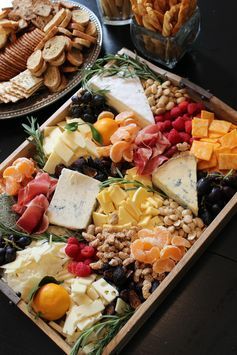 Look at this amazing rustic fall cheese and fruit tray my friend Lindsay made! 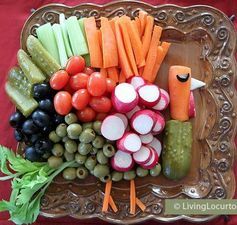 Fall cheese tray; Thanksgiving appetizer; How to put together a cheese and fruit tray. 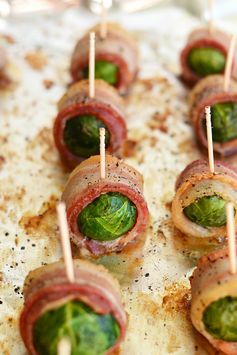 Bacon Wrapped Brussels Sprouts + Healthy Thanksgiving Recipe Ideas- paleo, gluten free, sugar free, grain free, dairy free. 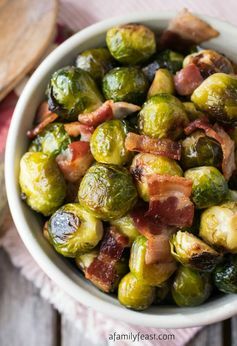 Oven Roasted Brussels Sprouts with Bacon – A simple and super flavorful recipe! 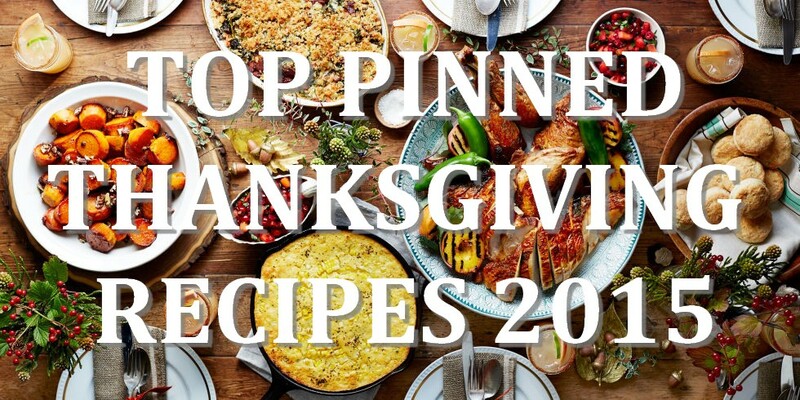 Perfect side dish for a special holiday meal. 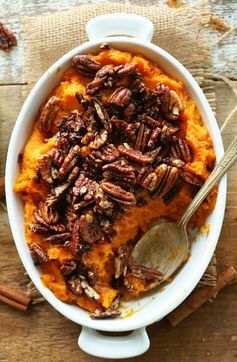 Fall and holiday favorite, baked acorn squash, so easy! 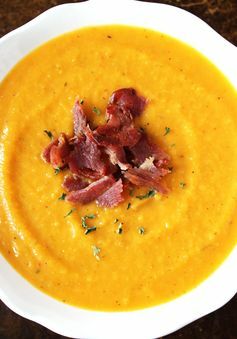 On SimplyRecipes.com Vegetarian, gluten-free, a classic for Thanksgiving! Cabernet Cranberry & Blueberry Sauce – Move over boring cranberry sauce! Cranberries are so much better with blueberries & wine! Make your own sauce in 30 minutes and so easy! 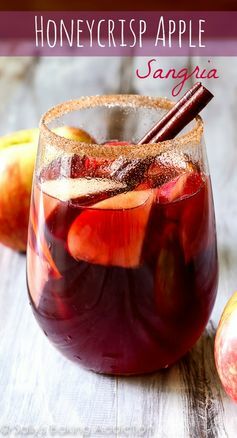 This honeycrisp apple sangria combines all of your favorite fall flavors into one delicious cocktail. This stuff disappears! Juicy Roast Turkey. This turkey has the juiciest, most flavorful turkey breast!